Drake and Migos have once again delayed their “Aubrey & The Three Migos” North American tour. The tour was originally supposed to begin July 26 in Salt Lake City, but late last month its opening night was delayed to tonight (August 10) in Kansas City. Now, that date has been pushed to August 12 “due to production issues,” according to a tweet by the official Sprint Center account. Their show at Minnesota’s Xcel Energy Center, planned for August 12, was also postponed, though a new date has not yet been announced. All tickets for the postponed shows will be honored, according to a statement from Drake’s spokesperson. It’s unknown how many more dates will be postponed; a spokesperson for Drake specifically only mentioned the first two dates of the tour when speaking with Pitchfork. 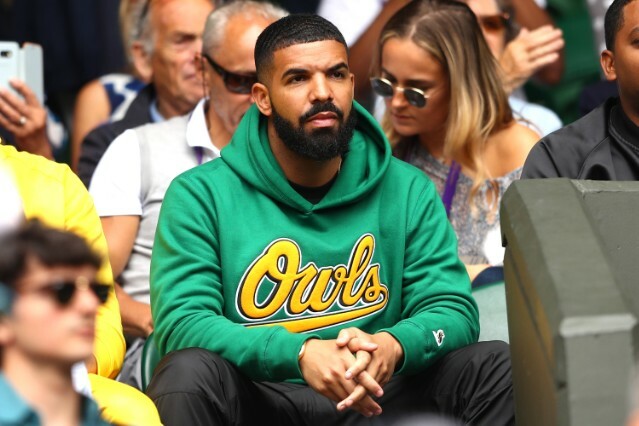 The Aubrey & The Three Migos tour was set to promote Drake’s Scorpion and Migos’ Culture II, and includes four dates at Madison Square Garden later this month.